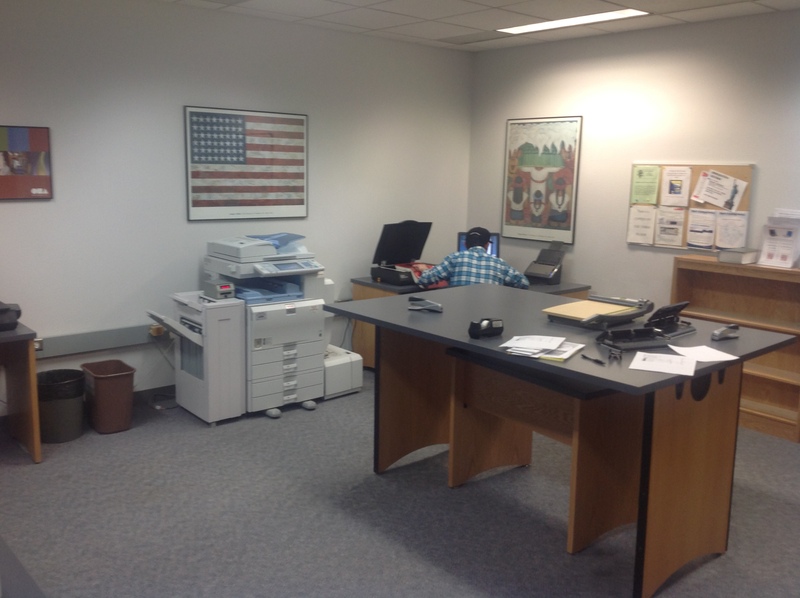 The Copy Center, located on the fifth floor, houses several copy machines and scanners for patron use, as well as two printers and a charging station. An additional scanner is also available on the third floor near the periodicals collection. Student Assistants are available in the Copy Center to address your copy machine questions and concerns. For more information, see our copiers and scanners page.